We buy several types of metal. We sort it, break it down and turn it into something that can be used again. With Upstate Metal Recycling there is a benefit to everyone involved, including the environment and community. Round up your scrap metal and bring it to us! For larger orders involving businesses and organizations we’re happy to pick it up. 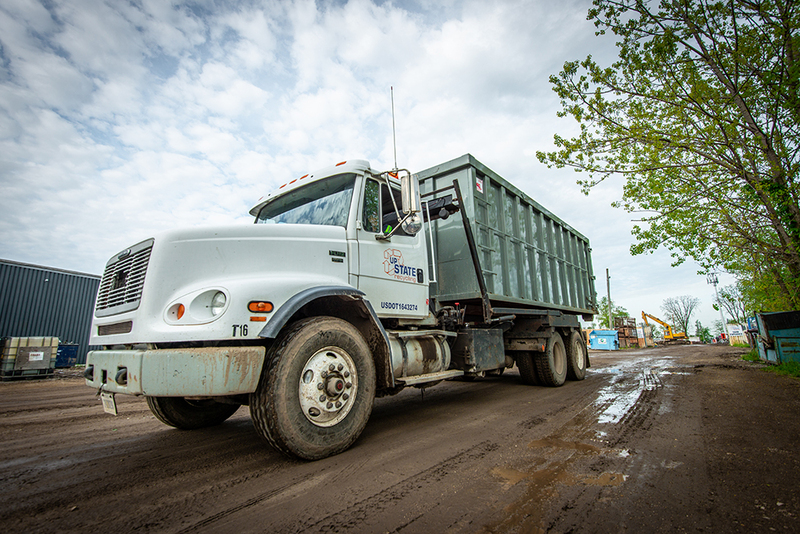 We measure your scrap on our drive-up scale, which eliminates any guesswork. Our quick and easy process allows you to get on with your day, and us to get busy sorting your metal. Once your metal is weighed, collect your cash! We take care of unloading and sorting while you get paid. Come see us today to recycle your scrap and fill your wallet. We are equipped to handle any size load of material and we are members of the American Metal Market® to ensure we are staying competitive in the market place.